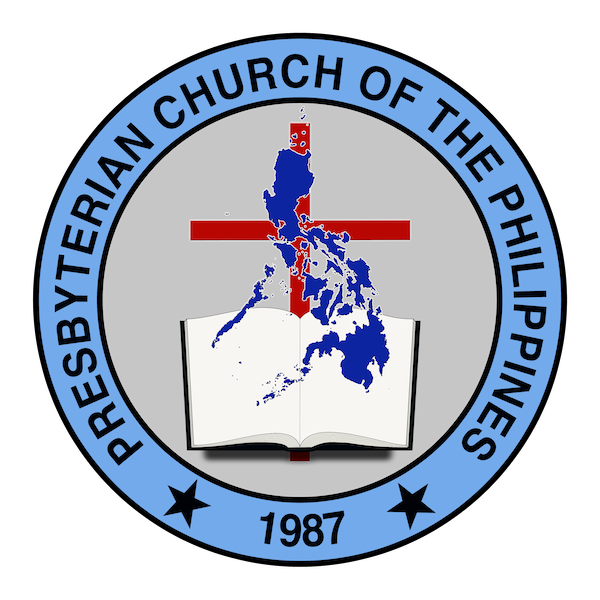 PCP is a member of the Philippine Council of Evangelical Churches (PCEC) and the World Reformed Fellowship (WRF). 2019 © Presbyterian Church of the Philippines. Crafted with love by SiteOrigin.